Almost every site I build requires WordPress login / logout functionality and I haven’t been able to find a standard way of adding a login/logout link to the primary menu of my theme. 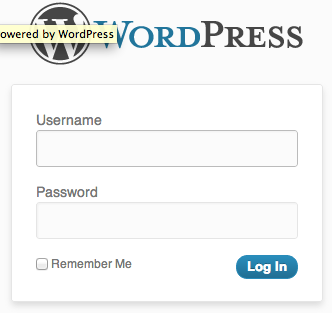 I wrote this little filter that works like a charm and what I really really like about it is that when user hits the “logout” link, they will get redirected to the homepage rather than the standard WordPress logout page, which is wp-login.php?loggedout=true or something like that. //Nav location in your theme. In this case, primary nav. Adjust accordingly. © 2019 markomedia. All rights reserved.